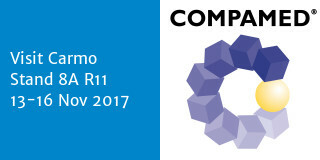 Carmo attended the Compamed / Medica fair in Düsseldorf 13th to 16th November 2017, Hall 08a Stand No. R11. 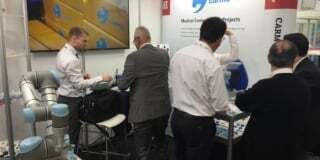 During the fair we had people from both sales and R & D and Technology.